Home > Donner Lake Lot is reduced! 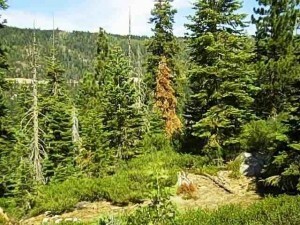 Donner Lake Lot is reduced! Build Your Dream Home at Donner Lake! Check out this gorgeous lot for sale at Donner Lake – the perfect place to build your mountain cabin! Description: Great location for your mountain retreat at Donner Lake. Enjoy the panoramic views of the lake and mountains! The private 4.43 acre lot is zoned for single family residence. 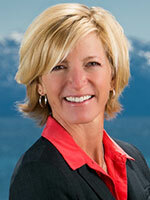 Enjoy skiing, hiking, biking and all the Donner Lake has to offer. Click on the link for more details about this Donner Lake Lot for Sale.